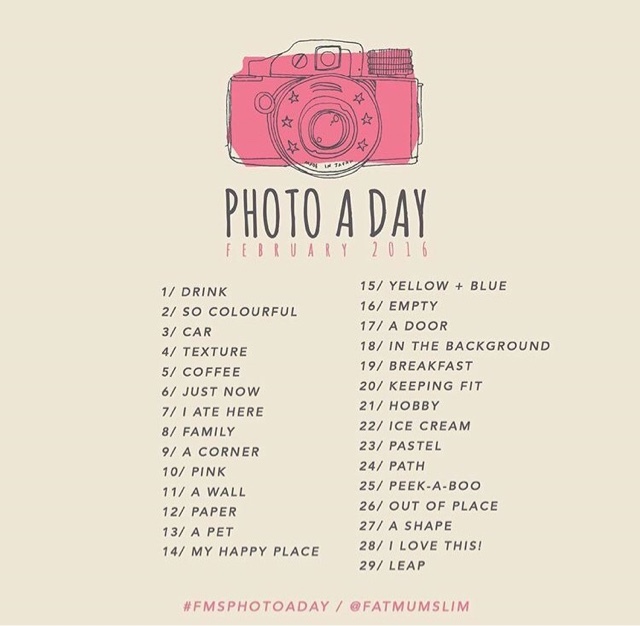 I'm gonna jump into the bandwagon and do another round of fmsphotoaday challenge again. I'm contemplating whether I should do this here on the blog or on instagram like I did before. I'd leave it that way for now. It has to appear somewhere somehow. You can join in too if you'd like. No pressure though. It's only for fun just in case your creative juice isn't pumping.